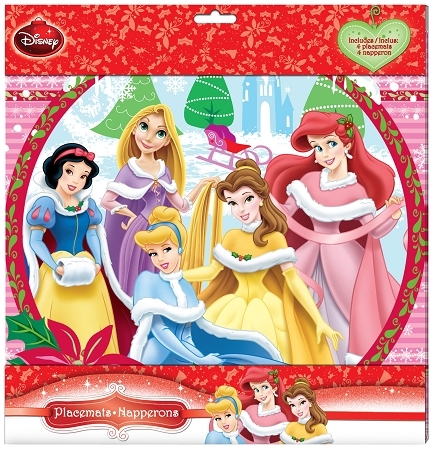 Holiday Disney Placements Pack of 4 placements. Perfect Christmas gift for little ones. Comes in two designs - Princess and Jake NeverLand Pirate, for girls and boys.